You don’t need to wait for our new location to open. Get to know Columbia River Endodontics now. 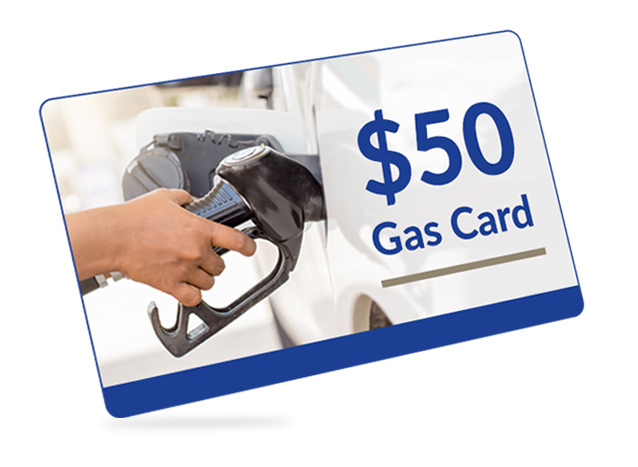 Get a FREE gas card worth $50 to cover your trip to our Kennewick office. We’ll pay for your drive! A brand new Columbia River Endodontics location is opening soon in Yakima, Washington. But you don’t need to wait until our office opens to get excellent care! Come see us at our current location in Kennewick and we’ll give you a $50 Gas Card. We participate with multiple insurance plans and will likely save you money in out of pocket costs, too. Please call us at 509-783-1335, or fill out the form below, and we’ll have your gas card waiting for you at the front desk when you arrive! * Offer for Yakima area residents. By submitting this form, you agree to be contacted by our office to set up an appointment. Treatment visit required for Free $50 gas gift card. Limit one card per family.